In 2016 almost half of all ransoware attacks on businesses targeted employee, customer and financial data. 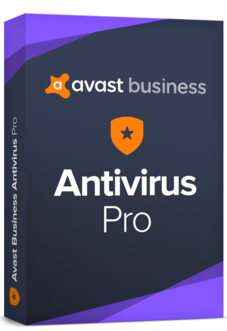 Protect your whole network, including emails and servers, with Avast Business Antivirus Pro. Do you spend all your time making sure every application is up to date? 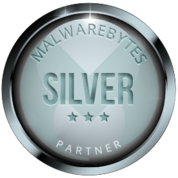 Stop outdated programs becoming vulnerabilities, by letting us update your third party software automatically — before it even poses a risk.